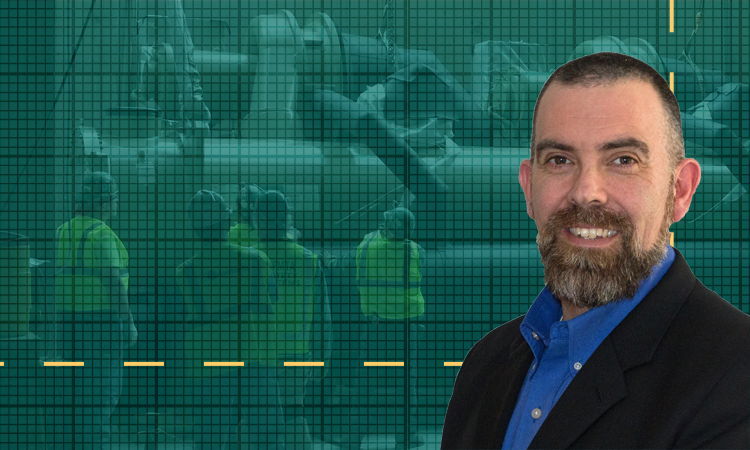 Danforth is proud to announce that Mark Staub has been promoted to Project Executive. This promotion recognizes the contributions and commitment Mark has made to Danforth during his employment. To read more about Mark’s accomplishments and his promotion, visit our newsroom. John W. Danforth Company is pleased to announce that Rich DeLotto has been promoted to Project Executive. 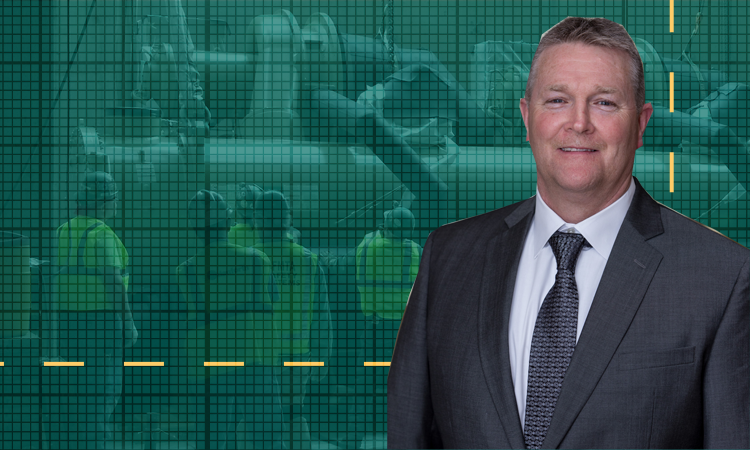 Rich has worked out of both the Rochester and Buffalo offices, managing complex multi-million dollar projects in the HVAC, plumbing and process industries, and most recently led a divisional team with high performance and sustained success. To read more about Rich’s accomplishments and this promotion, visit our newsroom. 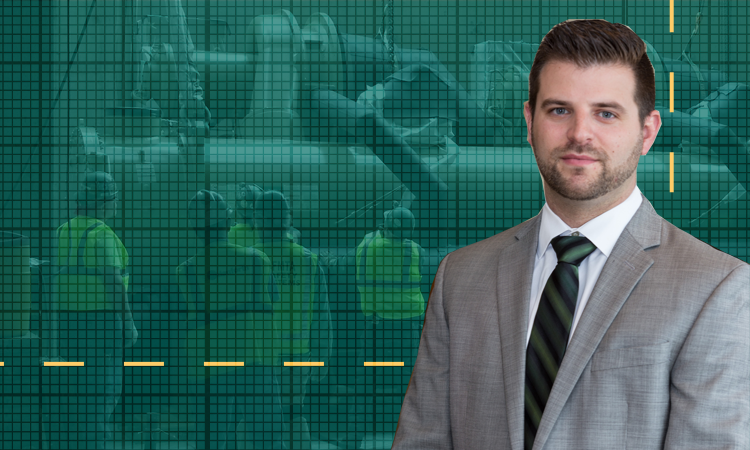 Danforth is happy to announce that Nick Optis, Jr., has been promoted to Project Executive. 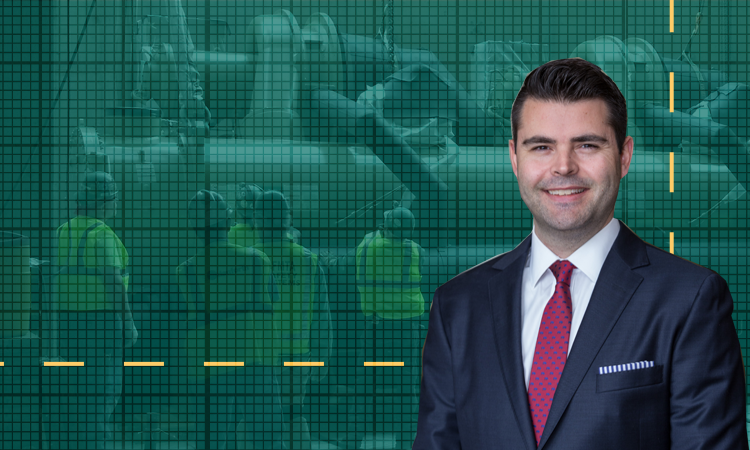 In his new role, Nick is responsible for the overall execution and day-to-day operating activities for contracted work in Danforth’s Rochester office. To read more about Nick’s accomplishments and promotion, visit our newsroom. 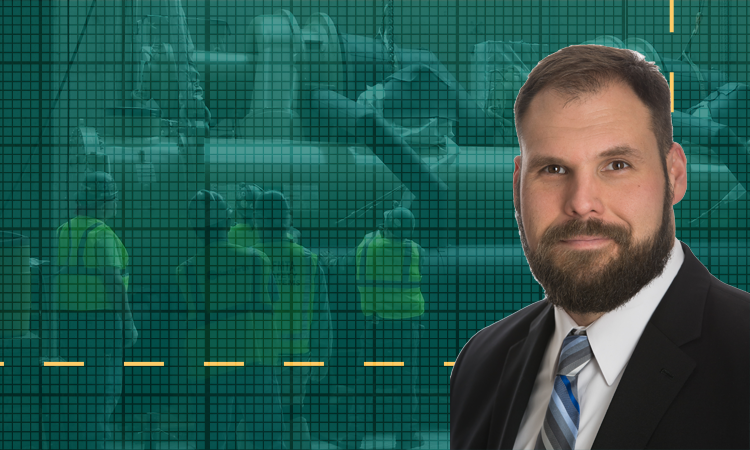 John W. Danforth Company is proud to announce that Tom Reagan has been promoted to Project Executive in Danforth’s Western New York Operations. Tom is a leader in industrial construction including decades of experience at Olin, DuPont, Oxy, GM, Ford and many others. His understanding of industrial construction is an asset to the entire Company. To read more about Tom’s accomplishments and his promotion, visit our newsroom. Approaching his 22nd year with Danforth, David DeRue has recently decided to take on a new role as CNY Regional Service Manager. To read more about David and his new position within the company, please visit our newsroom. At the end of 2018, Danforth’s Safety Committee held a poster contest for children and grandchildren of Danforth employees. The contest was a great success, drawing 22 incredible entries. To read more about the contest and view submissions, visit our newsroom. 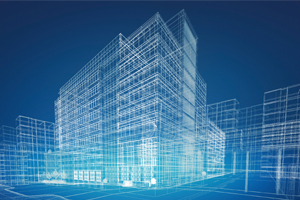 As construction changes, so does technology and design. To learn more about the new design technologies and trends that are upcoming our CAD – BIM Team attended Autodesk University in Las Vegas, NV. Visit our newsroom to read more about this experience. 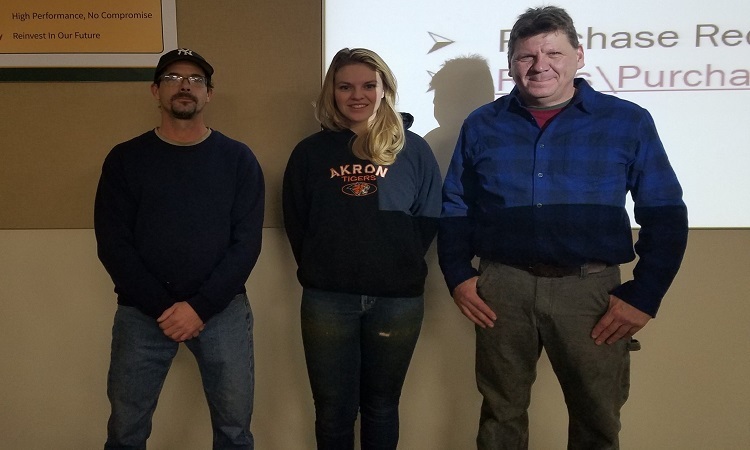 Taylor Frey was recognized by the Buffalo Sheet Metal Shop at the monthly Foremen’s Meeting. To read more about the award, visit our newsroom. With over 125 years of commitment to excellence, we've been able to become experts in many different and unique capabilities. Check out some of our capabilities. 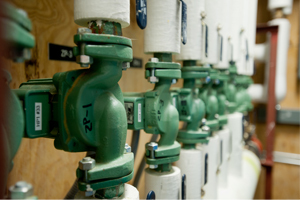 Healthy equipment means a healthy building environment. If you're looking for service you've come to the right place. Danforth Service is here for you. Danforth shows its pride through our current and completed work. To take a look at some of the work we've done, check out our Project Case Studies.